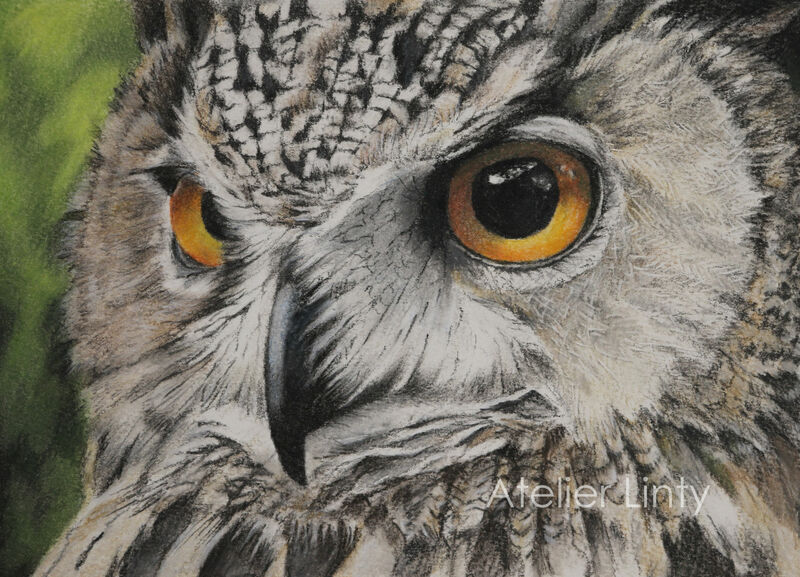 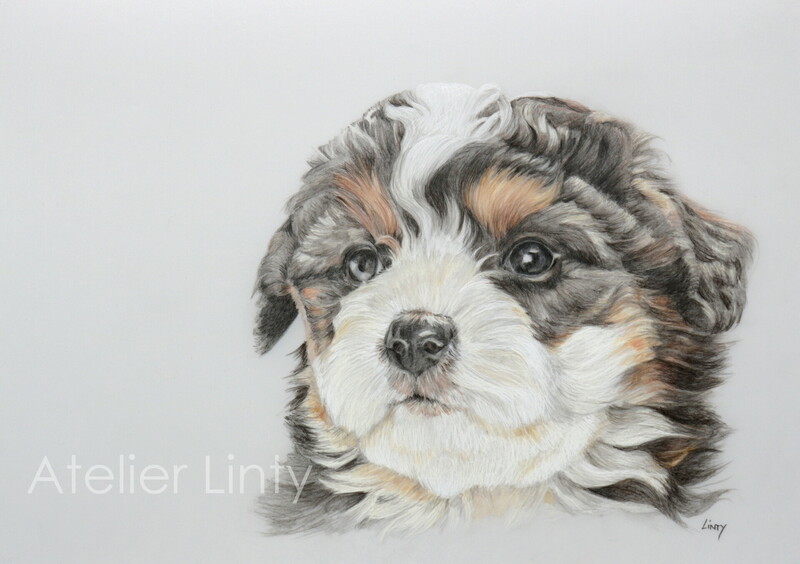 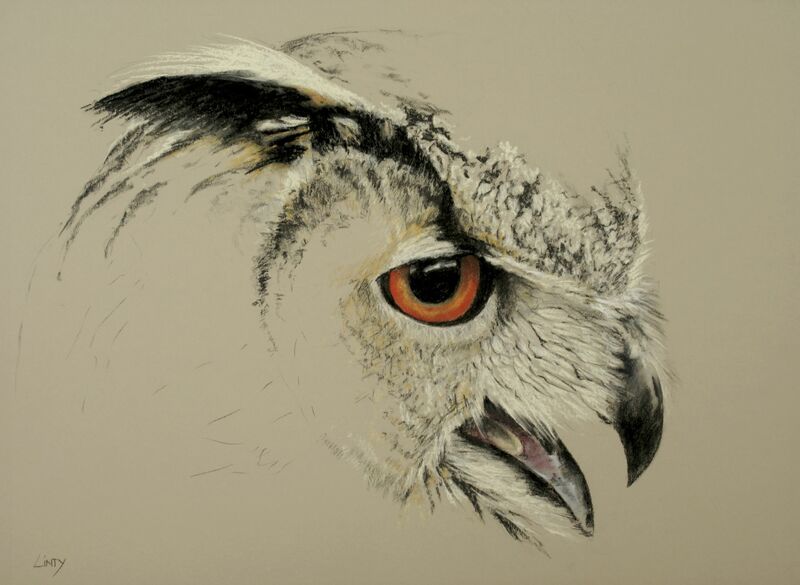 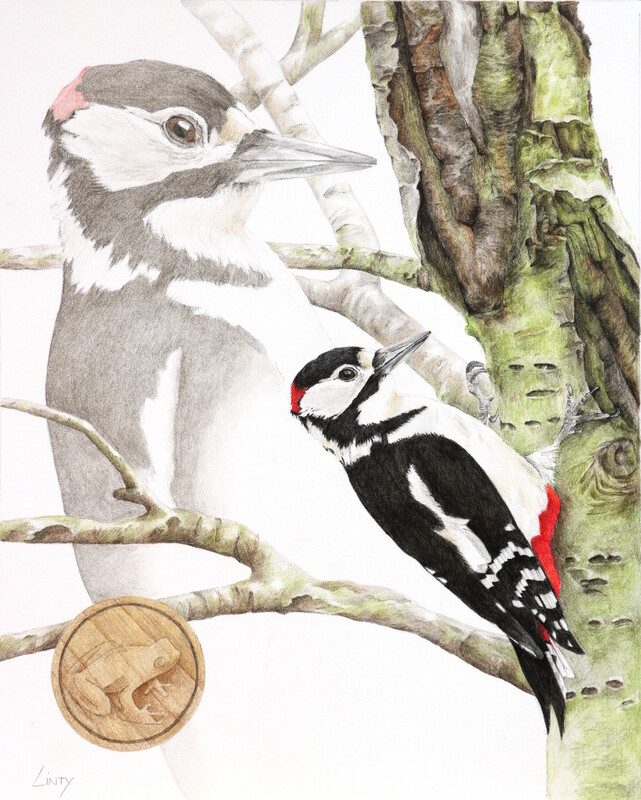 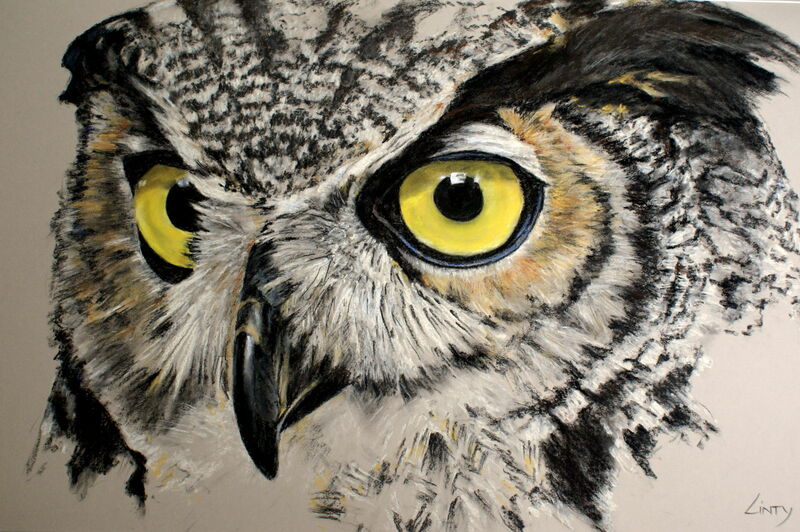 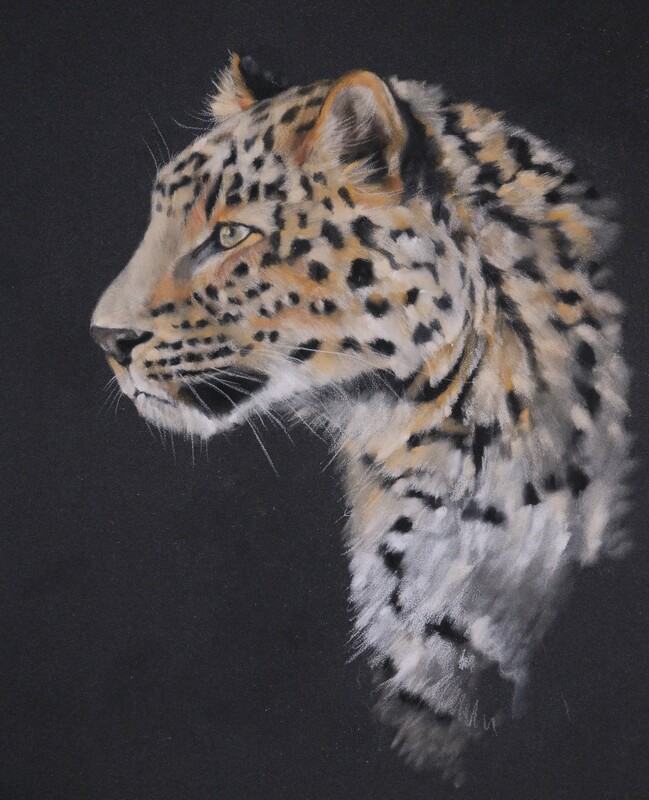 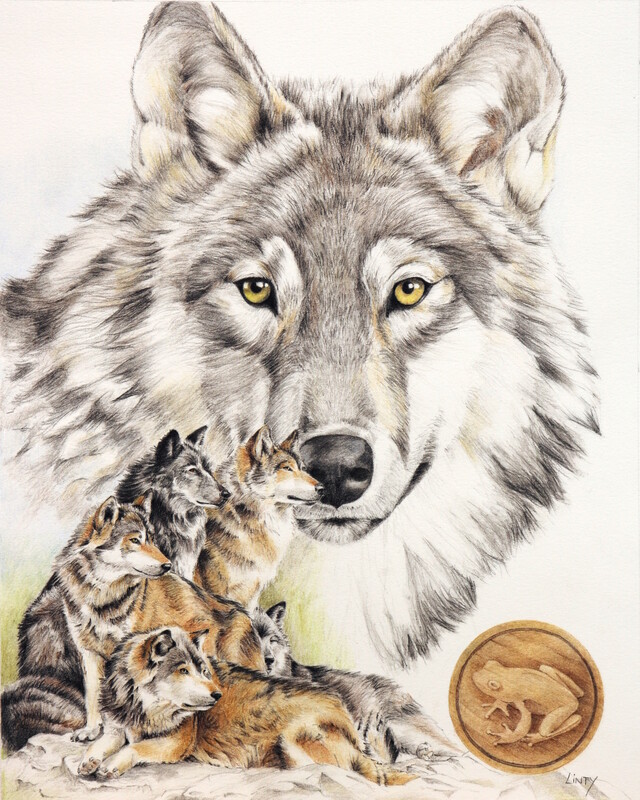 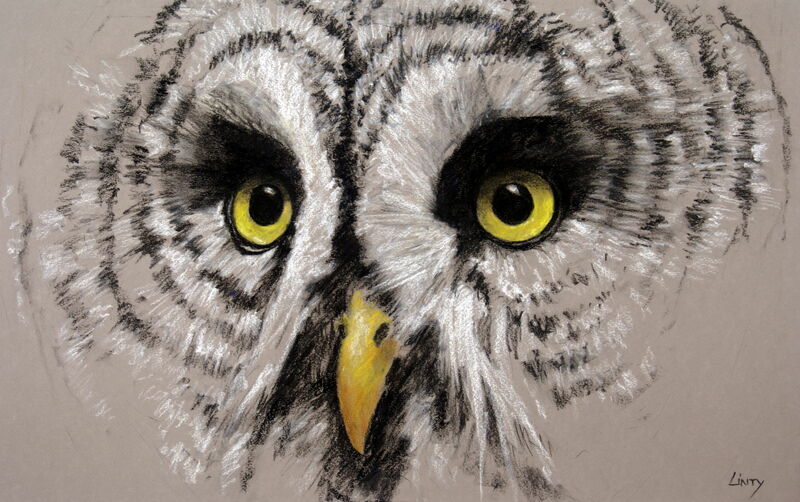 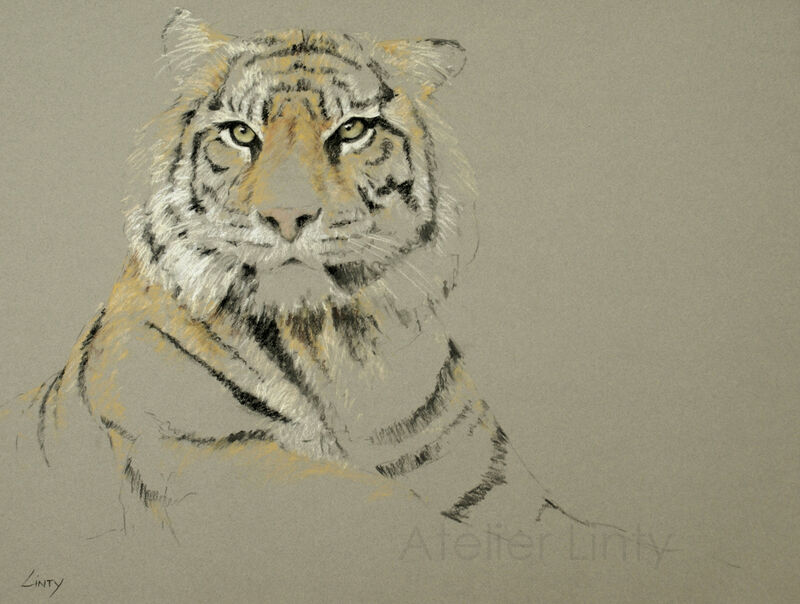 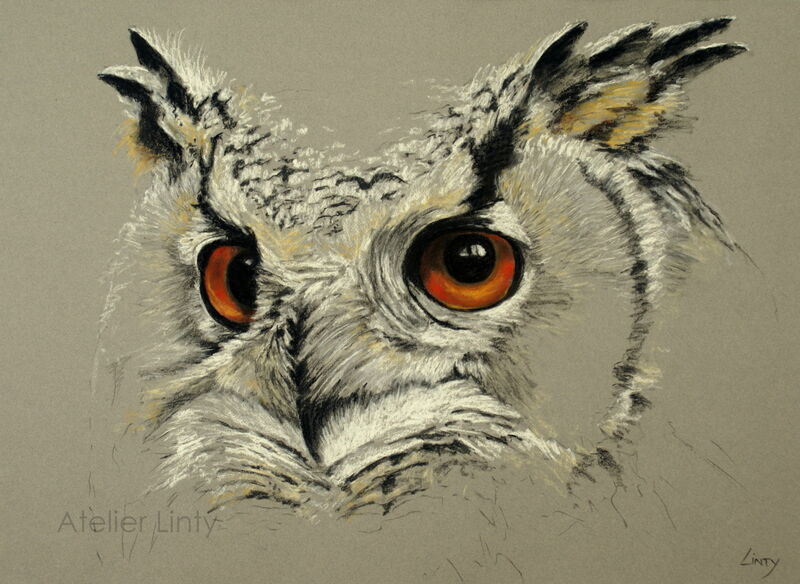 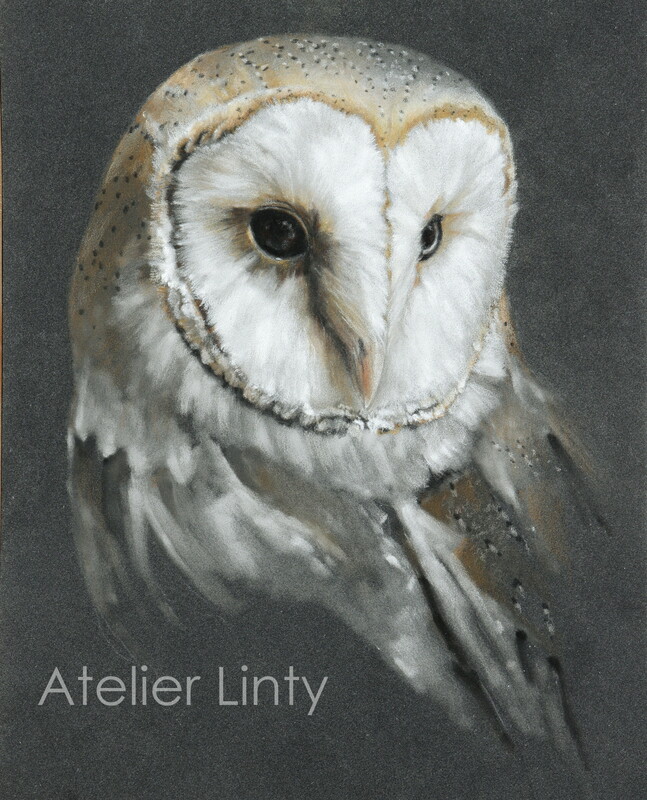 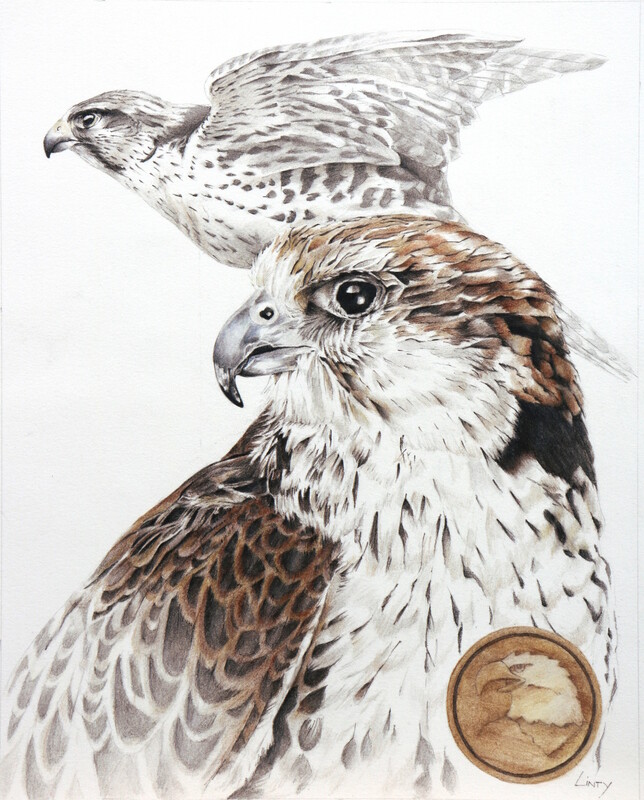 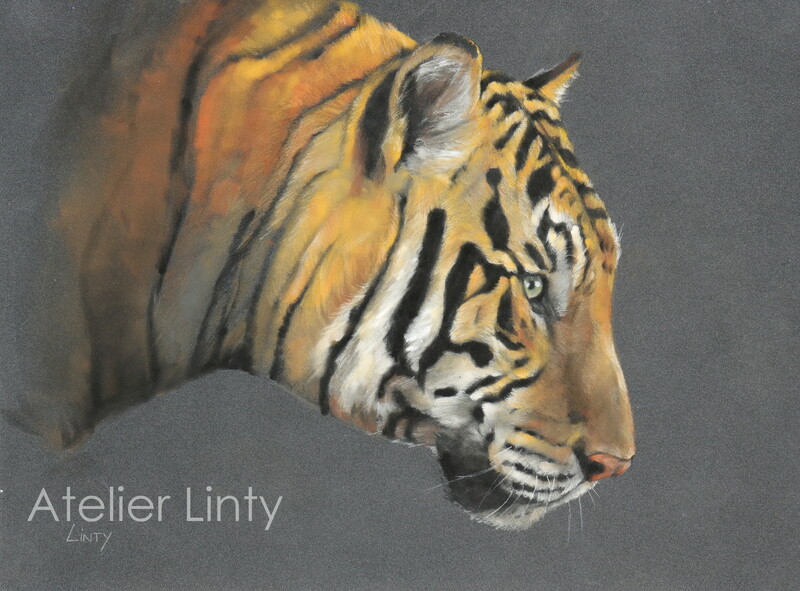 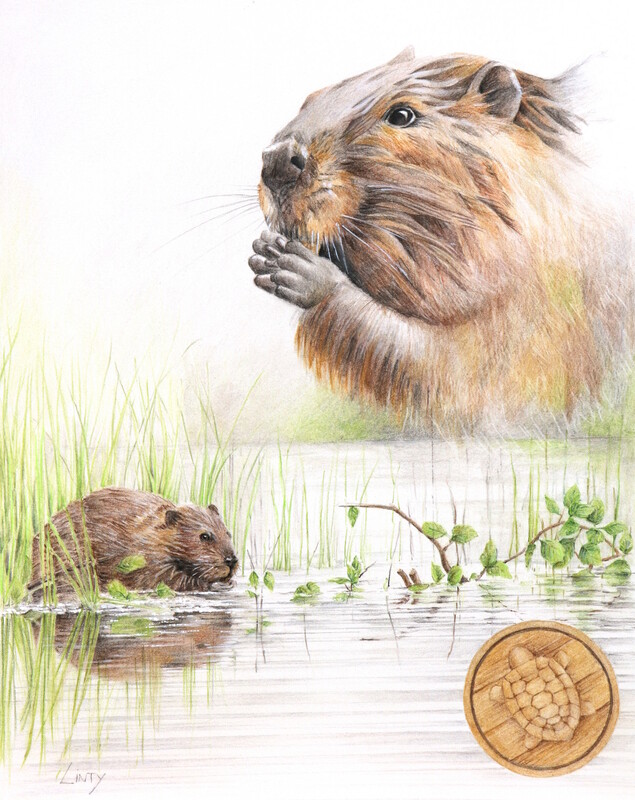 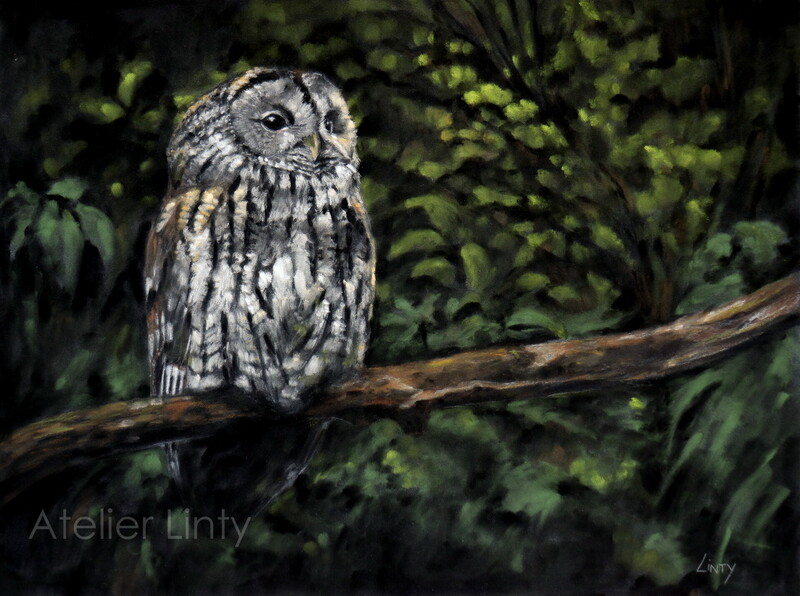 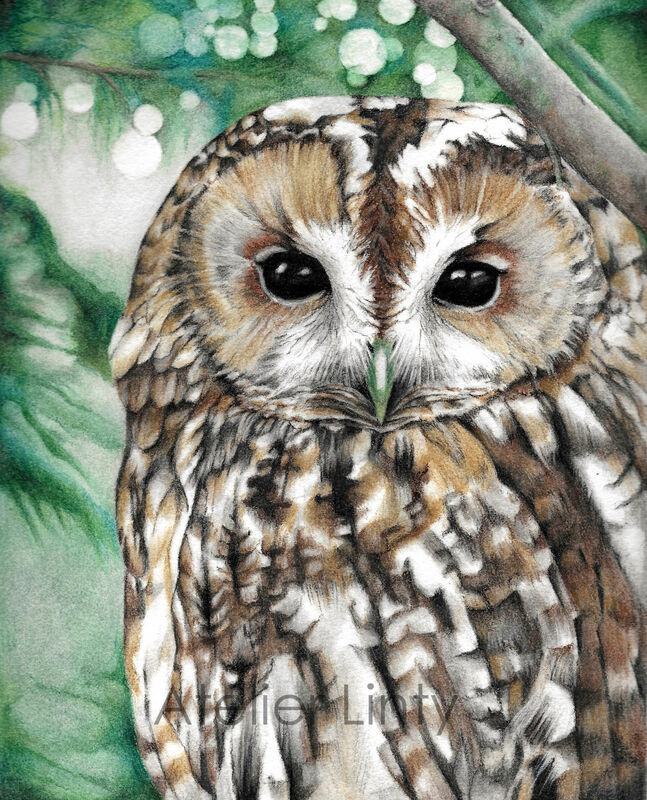 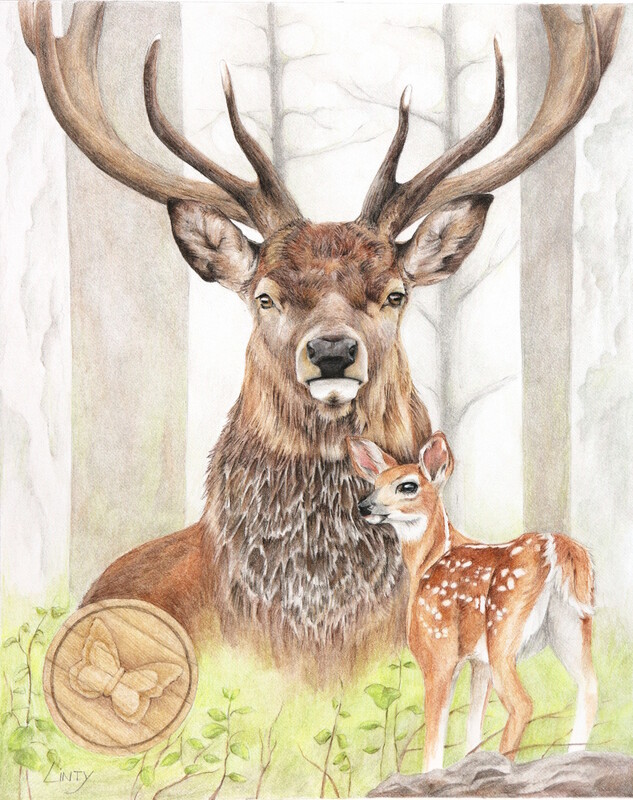 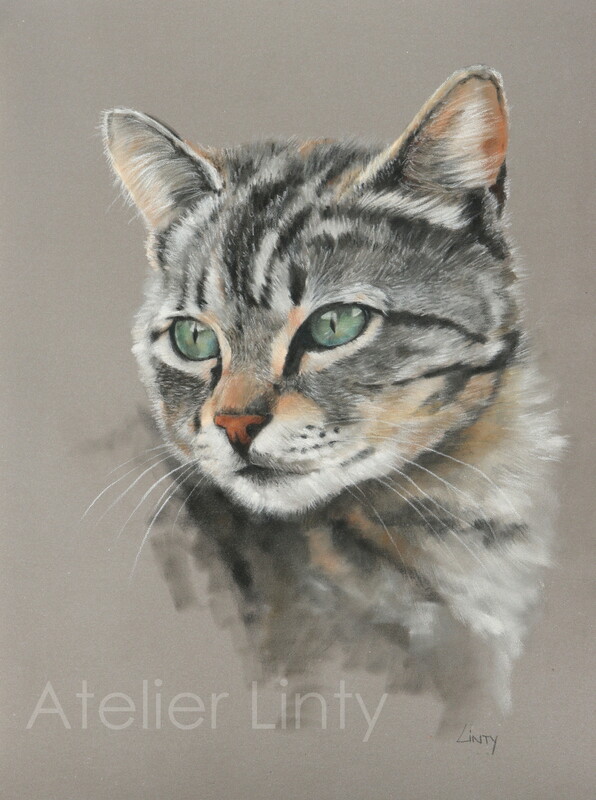 Pastels, colour pencils and wildlife are a great combination. 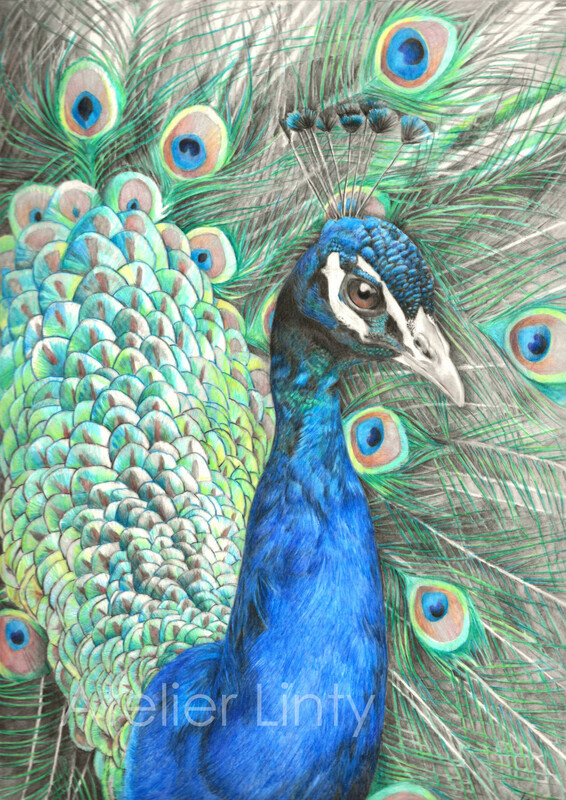 I just love using these materials to draw al the fur and feathers. 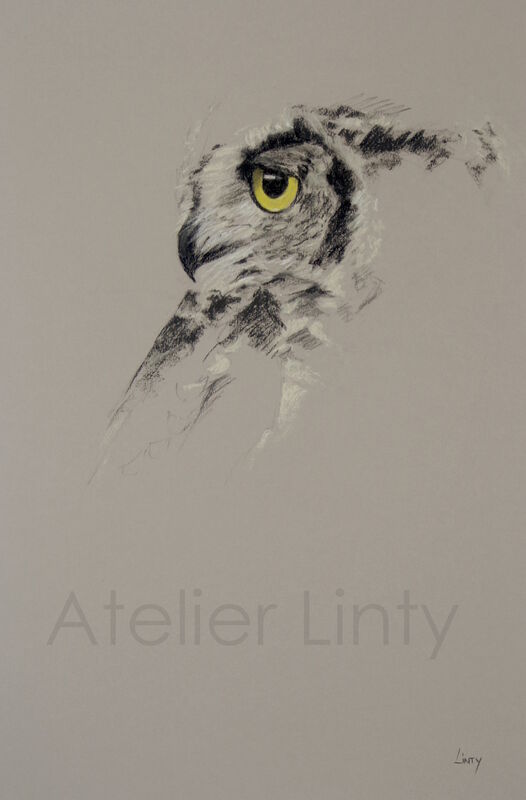 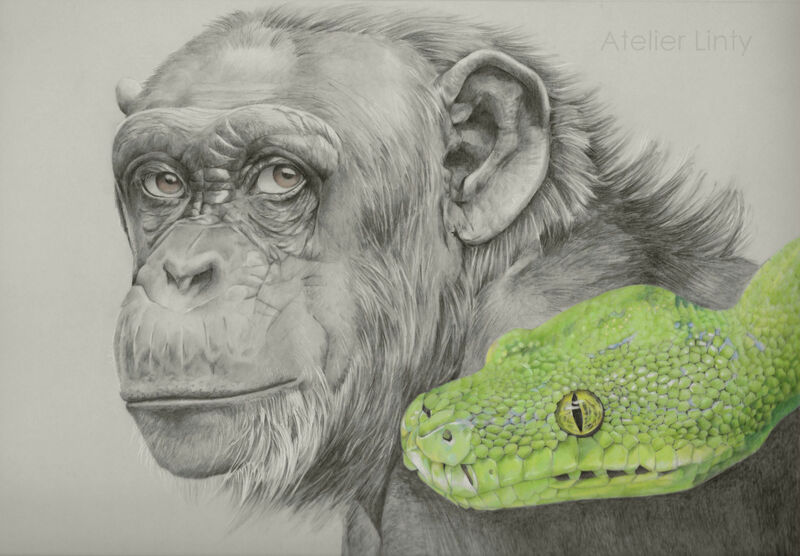 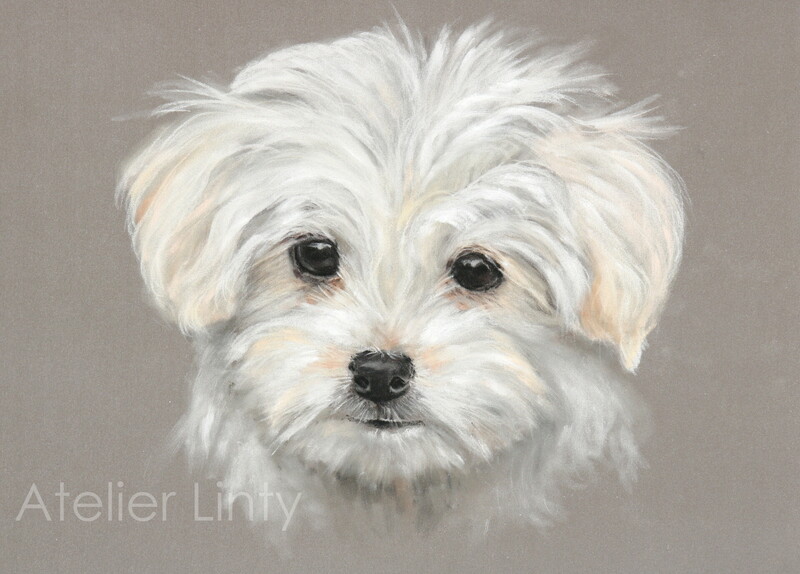 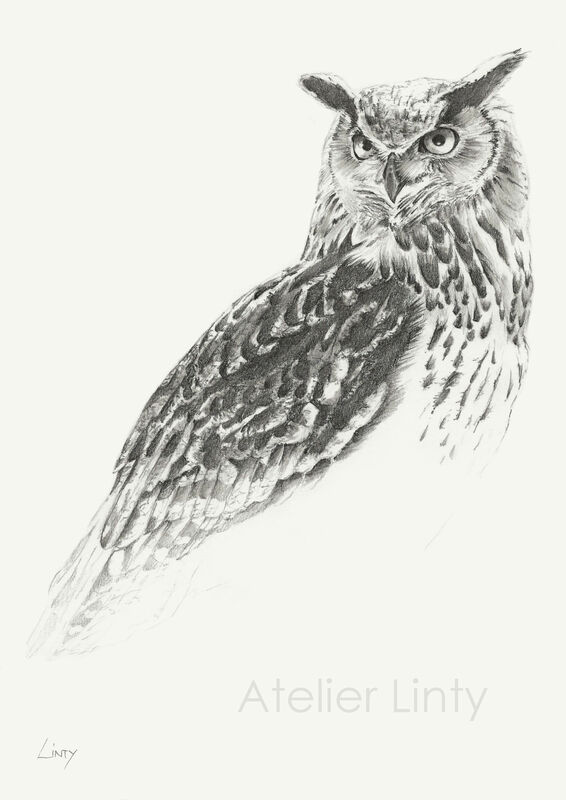 In my drawings I try to display the character of the animals, and also to capture the fleeting moment they show themselves to us. 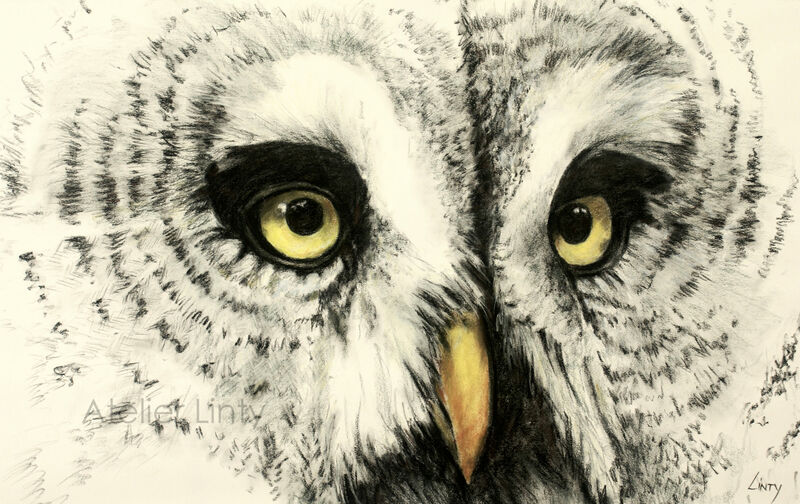 Animals are free and in motion, for a moment we can get a glimpse of them, and enjoy their beauty.